Splatoon is a multiplayer third person shooter being developed and due to be published by Nintendo exclusively for the Wii U in 2015. There can be up to eight players in a match, split between two teams of four. 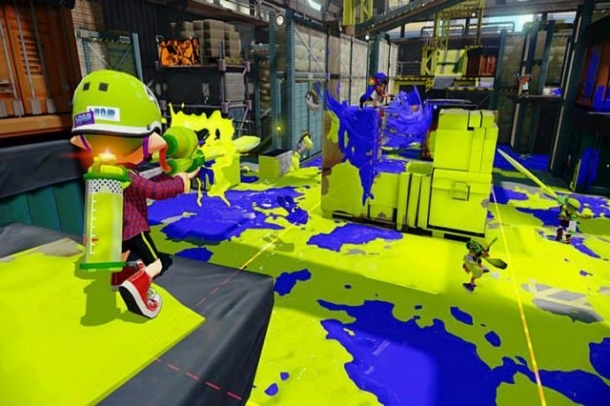 The game's title is a combination of the words, "splat" and "platoon." 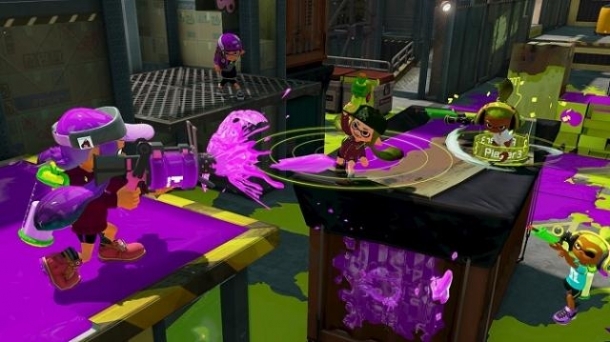 In Splatoon, you can challenge your friends in chaotic four-on-four matches, in which the goal is to get your ink on as many places as possible and claim your turf, all while strategically submerging yourself in your team’s colors and blasting your enemies. 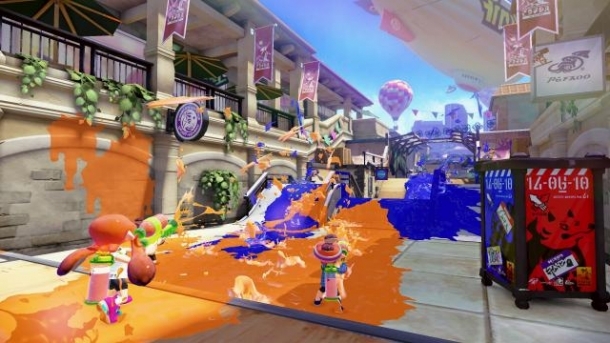 Splatoon is a third-person shooter in which players control characters called Inklings. The Inklings shoot colored ink out of their weapons and have the ability to change from human form to a squid form. The following pages detail various media released for Splatoon.